They are in better shape then my current ones. I'm in Fenton. Not sure how far that is from you. Bought an hour, I’m not interested since they are 17s though. 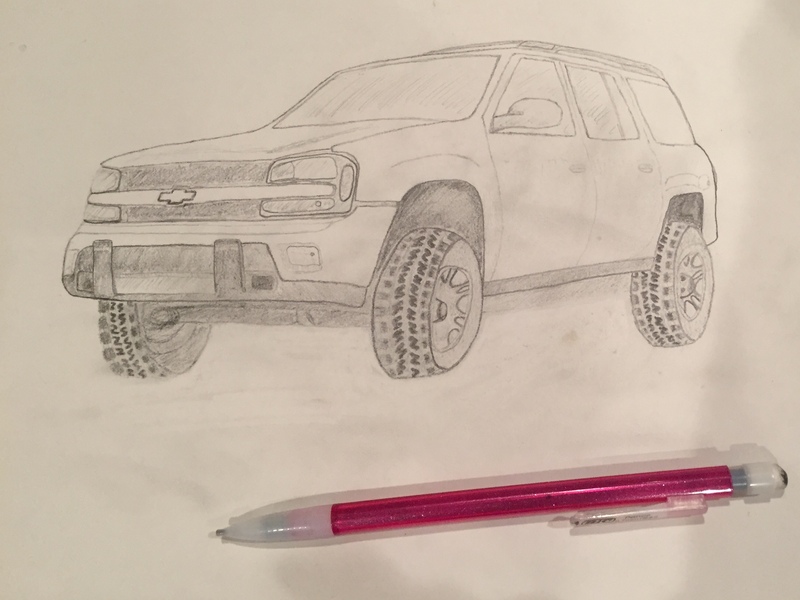 Here's an old drawing of mine I drew back when I was only on mark's three inch lift and stock tires. 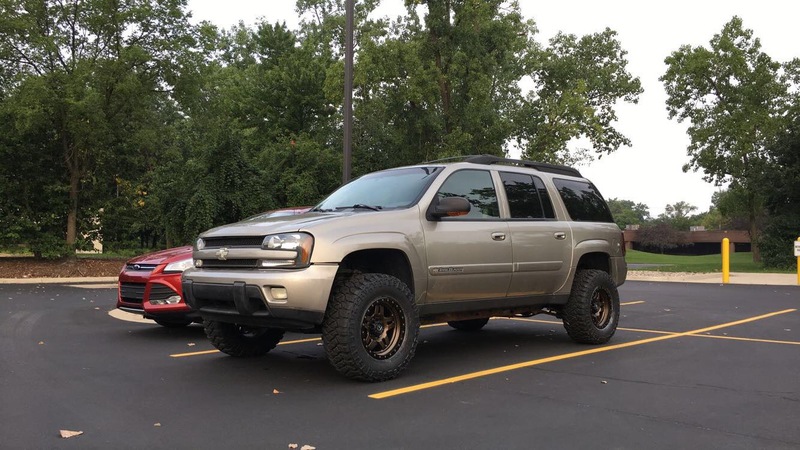 It was essentially a vision of what I wanted to do to my truck back then. wstuckey1 wrote: Here's an old drawing of mine I drew back when I was only on mark's three inch lift and stock tires. It was essentially a vision of what I wanted to do to my truck back then.